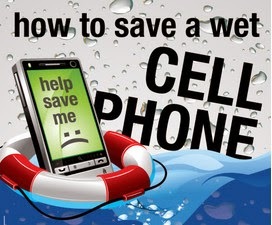 Home » do's for wet mobile phones » malwares » mobile phone safety » precautions » safety measures » safety tips » Are you using your mobile phone SAFELY? Are you using your mobile phone SAFELY? Mobile phones are being used by large number of people these days. Nepal itself has a telecom penetration rate of about 75% . 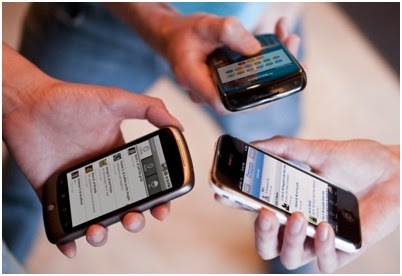 Mobile phones has driven itself up to be one of the basic needs these days. But, are you using it the safe way? Do you know that your phone can be a danger if not used safely? There are certain things that you need to look for while and also after you purchase a mobile phone. First stop! buy a branded phone as far as possible. The IMEI (International Mobile Equipment Identity) number of the phone should be properly checked. Accessories of the phone such as battery, charger, earphones, USB cable etc. need to be checked properly. The battery voltage and charger voltage should match to avoid overcharging, which may lead to explosion of the device. The main reason behind explosion is using cellphones while charging. 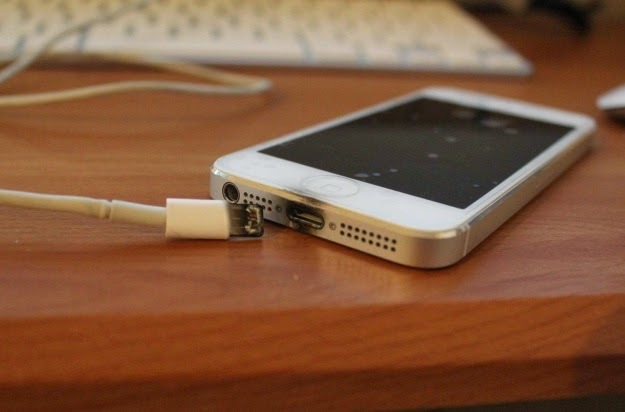 Charging puts pressure on the device and therefore causes the cheap electronic components in it to explode. There is also a malware or bug, found in some android-based smart phones, that can also cause explosion by exerting extra pressure on the motherboard during charging. If you need to use your mobile, or receive a call, then the charger should be disconnected first. Do not make phone calls, or receive phone calls when the charge is too low. Also, the phone shouldn't be overcharged. If battery is swollen, you need to replace it immediately. In cheap phones, the quality of vital accessories such as battery and earphones are compromised which can have disastrous outcome. Such components cannot be used continuously for as long as their high-quality substitutes. Their shelf life is also shorter. So, it might be a risk to buy a cheap mobile phone. 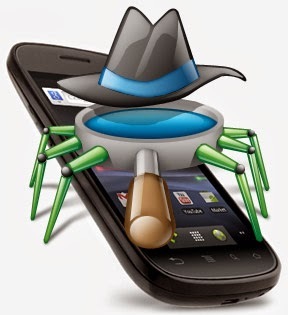 Anti-virus for mobile phones are not very effective. You should avoid downloading anything directly from the internet, and use the in-built store application provided by the OS. The use of public Wi-Fi can also be a threat to your device as they can be unsecure. Bluetooth needs to be switched off while you are in a public place because malicious files can be sent to your device and such files may corrupt the OS. Try to keep your phone away from the body. It reduces the strength of the electromagnetic field of the radiations. Use speaker-phone mode or wireless Bluetooth headset instead. Landline phones are recommended for long conversations. Avoid carrying your phone on your body at all times. If it is in your pocket, position the keypad towards your body to repel the transmitted electromagnetic fields away from you rather than through you. Avoid keeping your phone near your body at night. Especially, under pillow or a bedside table, and particularly if pregnant. You can put it on ‘Flight’ mode as it stops the electromagnetic emissions. Avoid using your phone when signal is weak, or when moving at high speed, such as in a car or bus. Avoid hot places and storing batteries near metal. Switch off the phone and remove the battery, SIM card and memory cards. Dry each of them gently with a towel. Put all components in a bowl of uncooked rice in such a way that all components are totally covered with the rice. Silica packets can also be added to the bowl. Leave it for 12-24 hours. Avoid using hair dryers to dry your phone. Also, do not dry it in sun light. Using mobile phones too close to your mouth regularly or holding it in your mouth can cause malignant salivary gland cancer and tumors in mouth. It can also cause sleep disturbances, migraine and headache. So are you following any of these safety measures already? If not then how about following some good habits for a good cause. Stay safe!